Finding the right type of eye makeup for glasses-wearing women is quite tricky especially since we know that eyes are the most looked at a feature of our face. Hence, we put in the most effort when applying eye makeup. If you are bummed out because you wear glasses and think that you cannot apply eye makeup anymore, worry not. 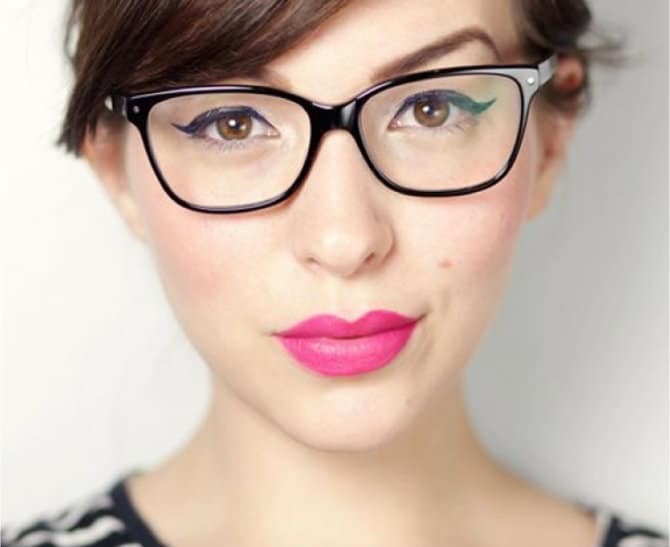 We are here to share with you 10 eye makeups that are exclusively for women with glasses. Find suitable eye makeup for glasses for you here. If glasses are an always-on thing with you, you may have noticed that they make your eyes look swollen and somewhat tired. By applying the neutral and lighter color tones of the eye shadow, you can almost completely hide the dark undertones surrounding your eyes. Adding a touch of shimmer to it can enhance the brightness of your overall makeup. 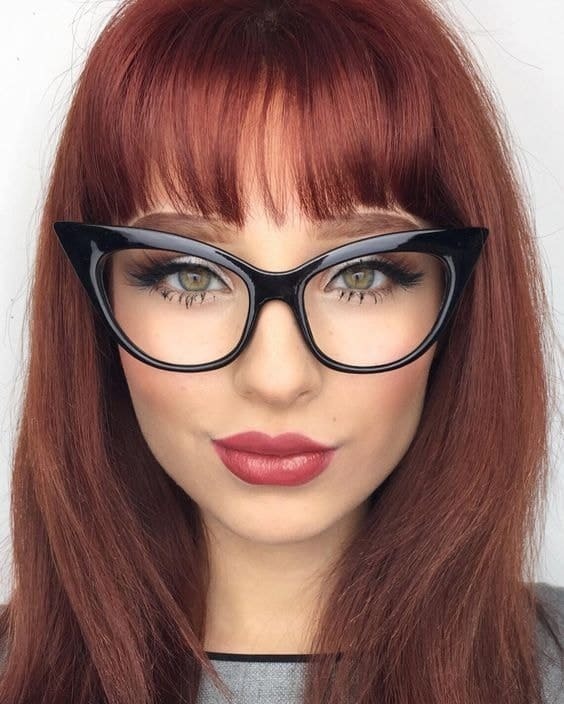 A sober bronze eye makeup look for women with glasses. For those of you who wear dark colored spectacles, dark eyeshade may not be such a good idea. Instead, opt for a color that is at least two shades lighter than that of your frames. Also, apply enough liner to match the thickness of the frame you wear if you wish to have your eyes stand out. Eye makeup is meant to make the eyes more noticeable by the onlookers. However, women with glasses find it challenging to make their eyes pop. A great workaround for eye makeup for glasses-wearing women is to use shades that perfectly accent their eye color. Near-sighted glasses can make your eyes look smaller, taking away all the attractiveness. A great way to make your eyes look larger is to apply either beige or white eyeliner on the lower waterlines of the eyes. Make sure you dry them before the application of the liner to make it stay on for longer. A simple and beautiful eye makeup look for glasses. Another way you can make your eyes look bigger is by combining gold and black eye makeup and flipping your lashes upwards using the eyelash curler and then apply the liner. Curled eyelashes also make your eye makeup for glasses look brighter. Let’s clear a misconception that many glasses-wearing women have; your frames do not hide the dark circles under your eyes. You should instead, use brightening concealers if you actually wish to hide those nasty circles under your eyes. 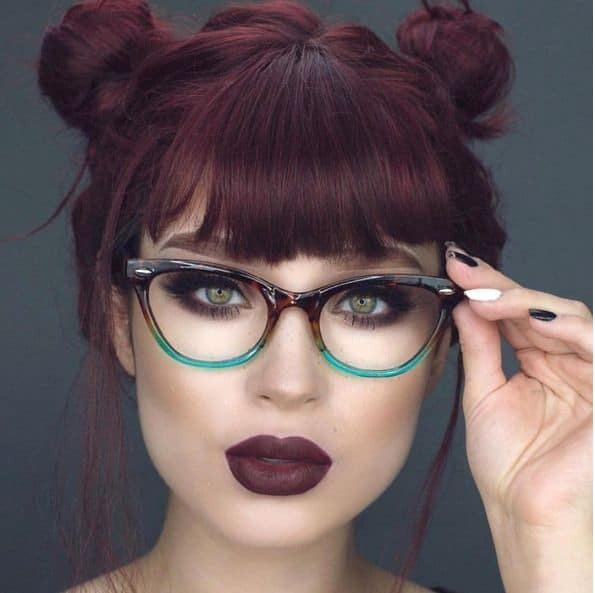 How you match your brows with your glasses can also make or break the overall look of your eye makeup. The simplest thing you can do is to keep your brows thin and light if the frame is thicker and darker or vice versa if it is thinner. Here’s a secret. Glasses can help you pull off the perfect smokey eye makeup look. All you need to remember is to double up on the liner so your eyes are more noticeable through the frame. 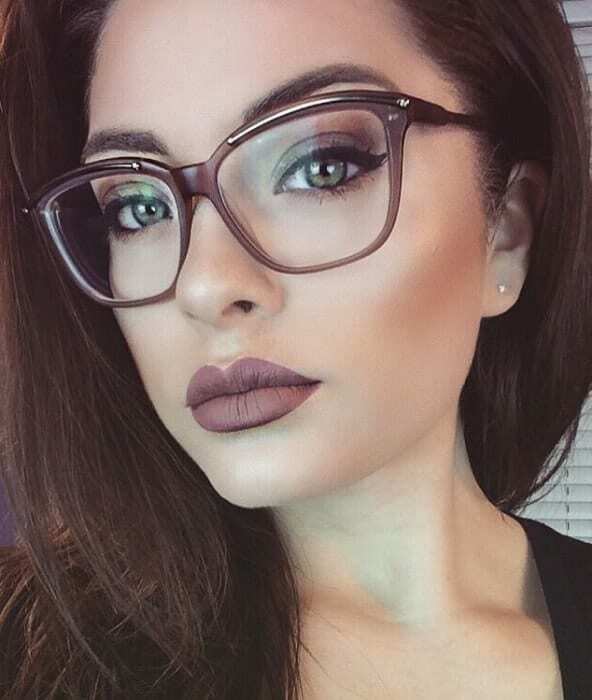 Stunning smokey eye makeup for glasses. 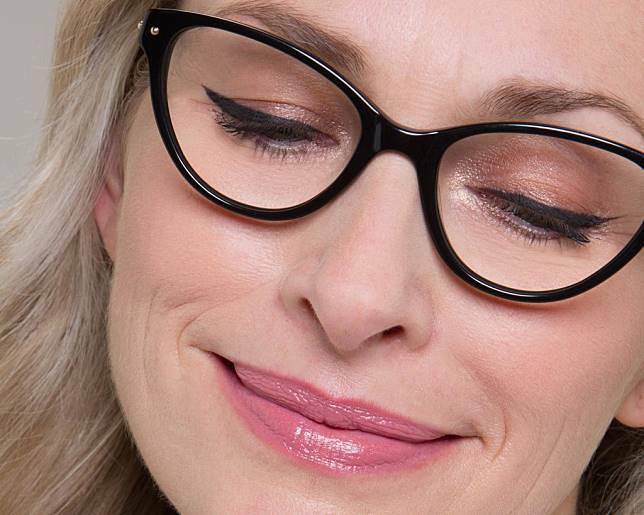 If you like to keep your eye makeup for glasses to a minimum, just apply liner all around them and be amazed at how elegant and beautiful it makes them look. 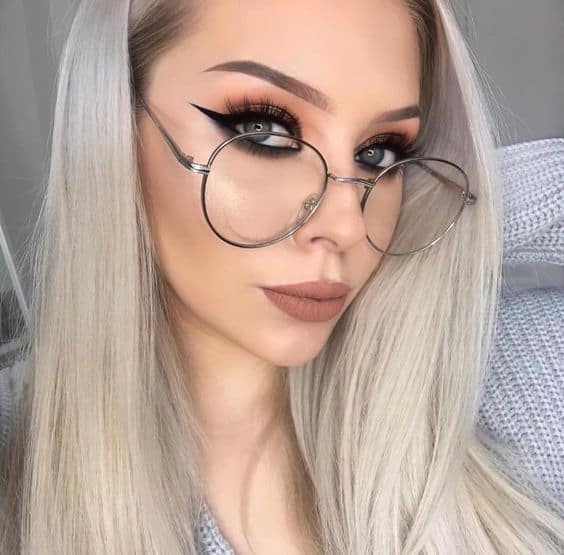 If you are confused about which eye makeup for women with glasses to pull off, try cat eyes as they give you the freedom to experiment with different angles of the flick, creating a new look every time.